We want to teach because it empowers people to improve lives, think differently, create original art. . . and do the work that matters. We take the first step and we don’t turn back. We opt into courage. We strive to make a change. We fail and we stand strong. Then we do it again. It was my great fortune to find Elena on LinkedIn at the time that I was starting my online teaching business. That was in the fall of 2016. 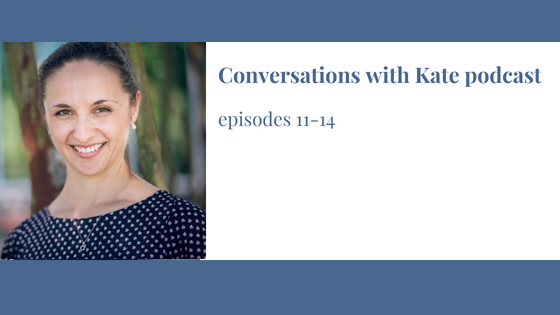 After returning from Poland where I volunteered at two Angloville English Immersion programs, I was hooked on the conversational method of teaching English. I knew I wanted to work with clients online but I had no idea where to begin. Elena “came to the rescue” by sharing her own experience and what she had learned so I didn’t have to “reinvent the wheel.” She is generous with her knowledge and I learned a lot by reading her blog posts and following discussions in her Facebook group. I was also happy to buy her books and programs. It was a solid investment for me and my business. Just as I was drawn to Elena because I resonated with her view of teaching, so too were other like-minded, passionate people. In Elena’s EELB and Smart Hub programs, I had the opportunity to get to know other language teachers from around the world. 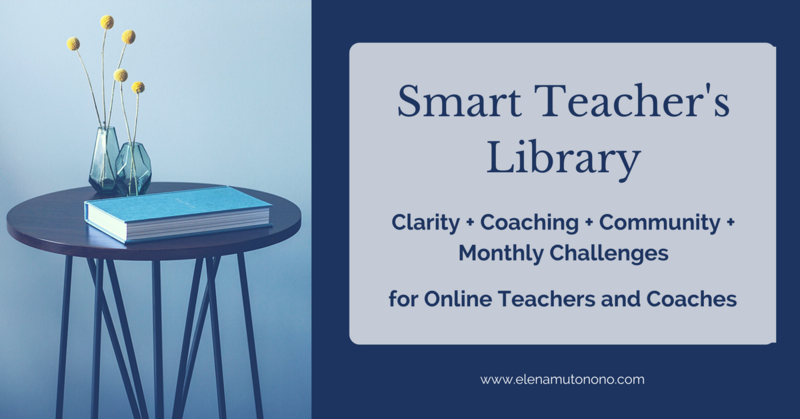 If you’re interested in pursuing a small, sustainable online teaching business, I highly recommend her resources. *The links included in this post are affiliate links. I only recommend what I’ve used myself and found helpful. Clicking the links doesn’t cost you anything, and if you happen to buy the product I will receive a small commission.